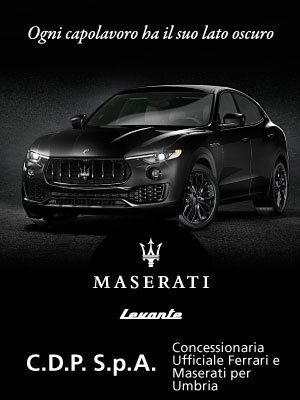 With just one click you can save something in a computer’s memory. It’s not nearly as simple to safeguard the collective memory of a country with an inalienable heritage, enabling a future worthy of its name and avoiding living passively in the present. 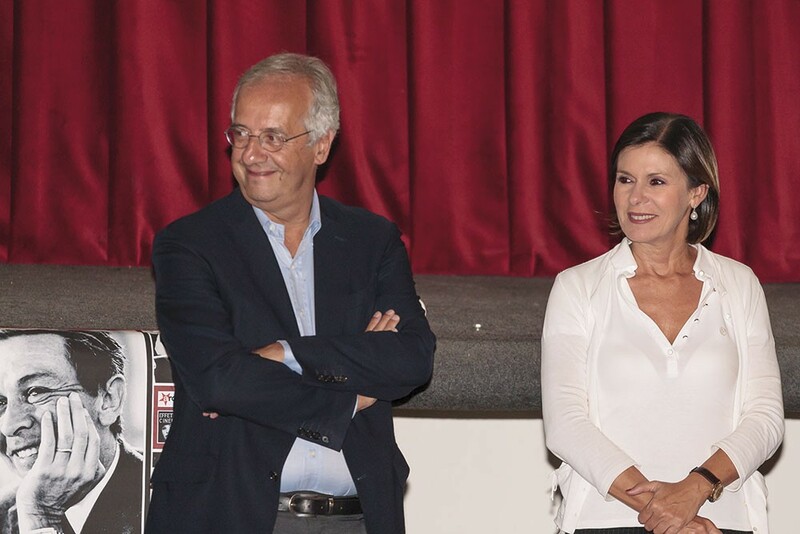 This was the thrust of the appeal launched in mid-September, by the honorable Walter Veltroni, and the Director of channel TG3 Bianca Berlinguer at the preview the of the ‘docufilm’ ‘Quando c’era Berlinguer’ at the Eden cinema. 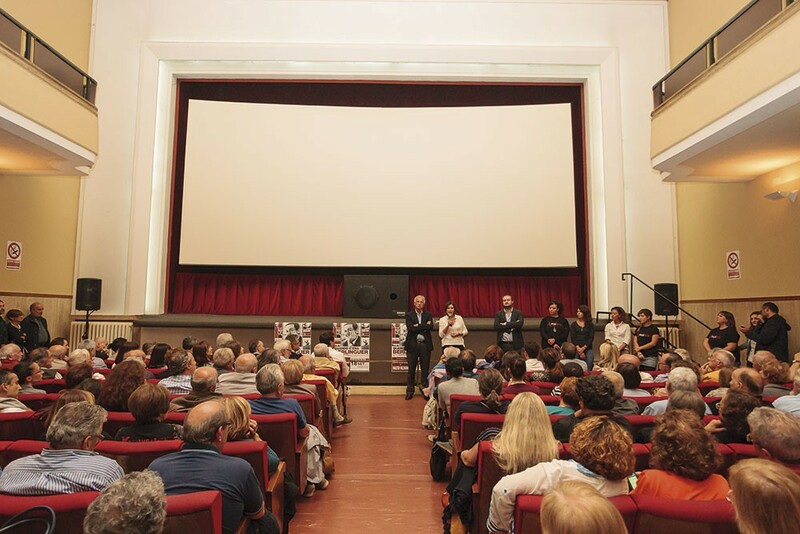 The film depicts a slice of Italy during the period of the secretariat of this popular communist leader (from 1969-84), and clearly shows what the PCI represented for the country at that time. 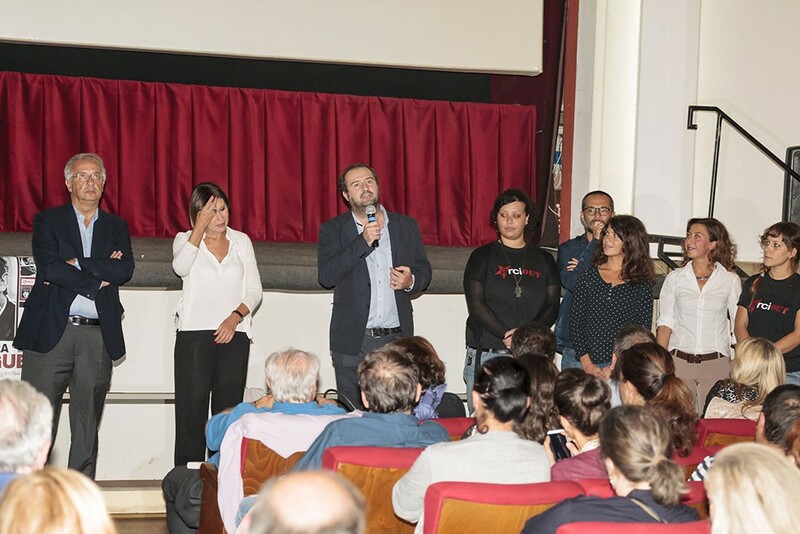 A film “of certain significant historical and political, but also emotional value’ – said the famous TV journalist during the presentation. 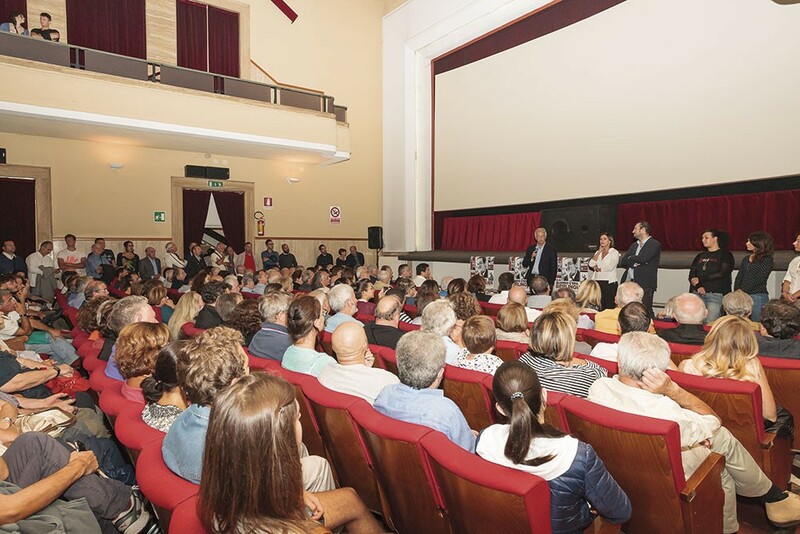 It’s dedicated not only to the Communist Party and its secretary, but to all the militants who distributed ‘Unità’ in the town squares. It’s a difficult film in many ways, and it’s no coincidence that wherever it’s been screened, it has ignited a feeling of contagious emotion. 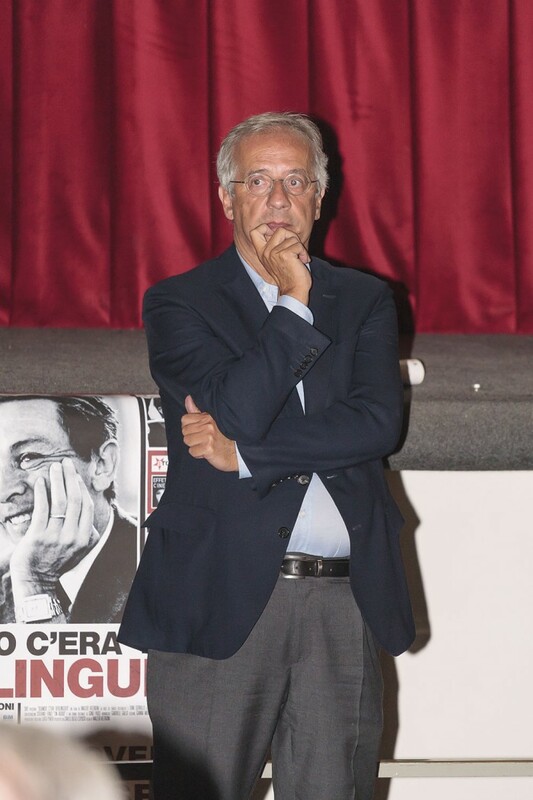 Remembering someone like Berlinguer, (who even had his most hostile enemy, Almirante, at his funeral), arouses nostalgia in the viewer, even anger at the values ​​he embodied and which today have been irretrievably lost. 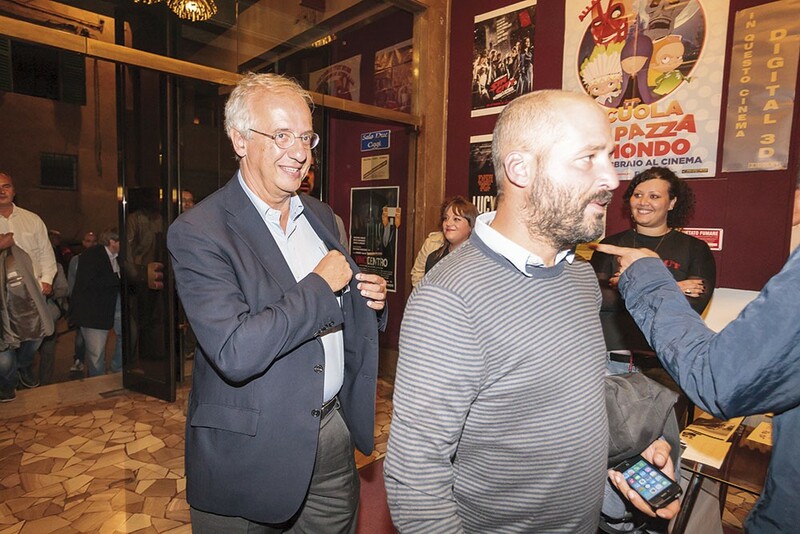 Veltroni and Berlinguer had also been to Pieve Santo Stefano a few hours earlier for the Saverio Tutino prize, a show that year after year has earned a place at national level – unlike other initiatives from this area. 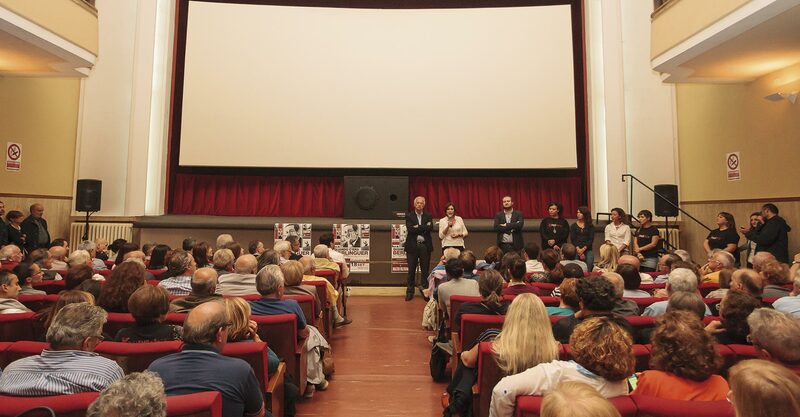 The cinema was full, like the good old days, something that hasn’t happened in years. 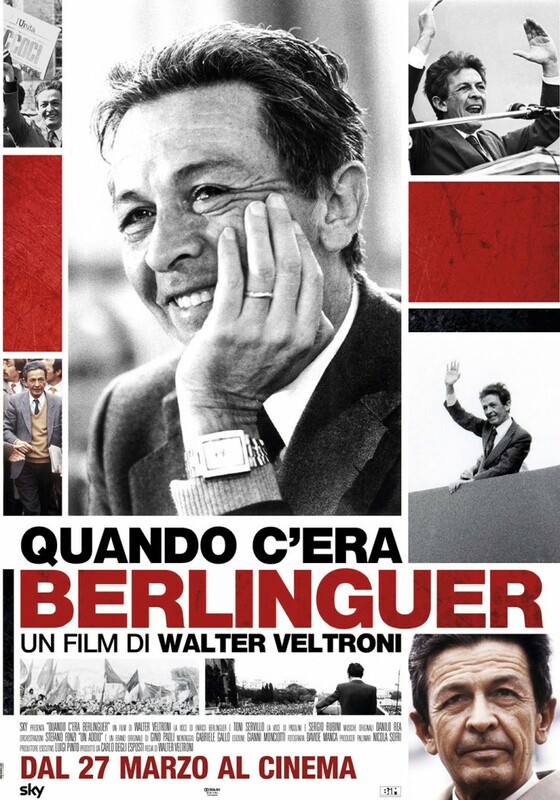 The overwhelmed authors with an impassioned defence for politics, defined it “a noble art and not a fixer as it is widely lived and perceived by all.’ The evocation of Enrico Berlinguer justifies such a view, but it’s equally indisputable that if the country is reduced to today’s conditions, the country’s leaders are and were responsible. 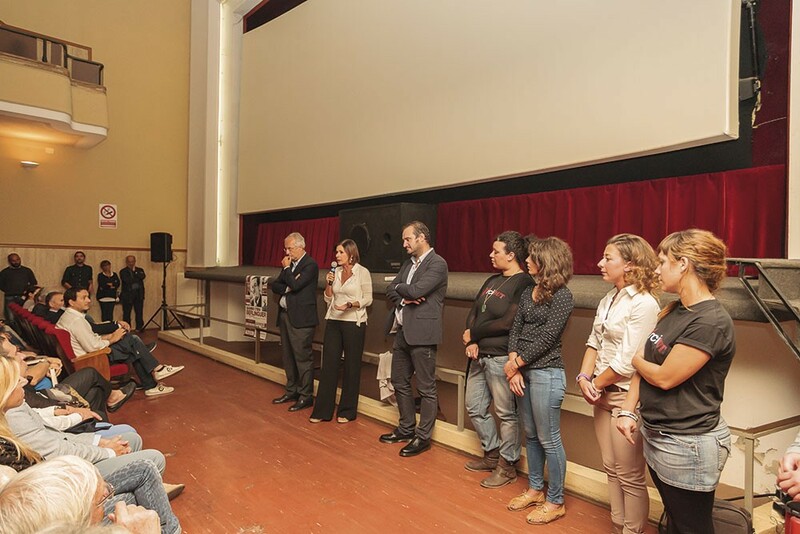 The last warning Veltroni launched was in favour of culture, especially highlighting places like our local Eden cinema, closed for months, and which has an uncertain future. 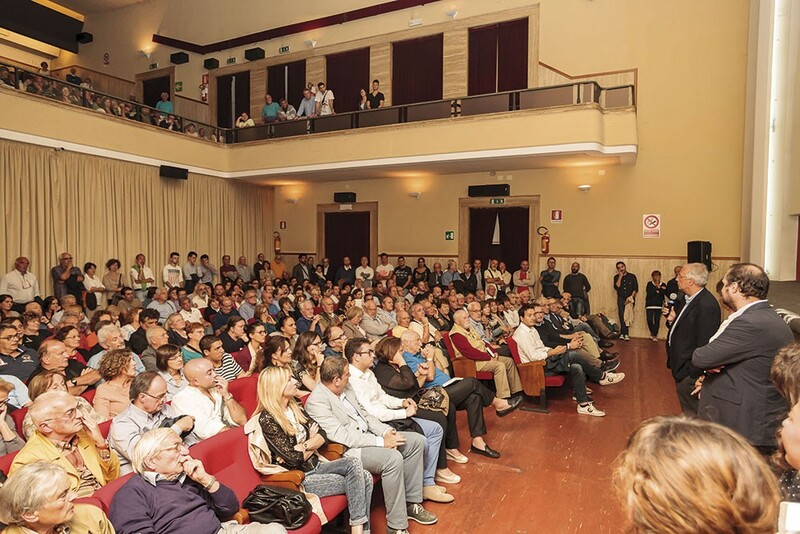 And to think….. just a short time ago, he talked about opening a multiplex in town!